Home Pride Contractors offers the leading service for residential roof repair and roof replacement in Cherokee, Iowa. Whether you need immediate repair for your Cherokee roof or you’re looking to install a new roof altogether, the professionals at Home Pride Contractors can provide unparalleled service at a competitive rate. 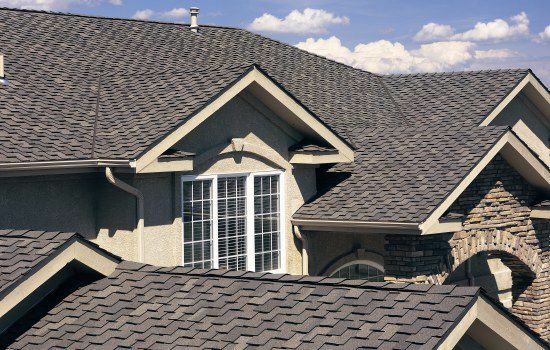 The Cherokee roofing experts at Home Pride offer comprehensive residential and commercial roofing services. There are a wide variety of materials and styles to use for your residential roof in Cherokee, IA. Our team can help you choose a new roof that will provide the optimal protection and durability for your Cherokee home, and we’ll take care of the installation from start to finish. Selecting a roof for your home is a critical investment in the appearance, value, and future of your property. A new roof from Home Pride Contractors can add to both the curb appeal and value of your home and save you money on future roof repairs. Your roof is the most important component of the biggest investment of your life – your home. When your Cherokee home needs hail damage repair, you need results fast. Call the roof repair experts at Home Pride Contractors when a storm hits for a free quote, friendly service, and high quality results. Home Pride has years of experience working with all insurance companies and can help you through the claim process. If your home in Cherokee, Iowa, has experienced hail damage, it’s essential to address the repairs as soon as possible or else the damage could worsen over time. As roofing professionals we can identify minor hail damage before it becomes an real problem which will save you time and money as we handle all roof repairs promptly and effectively. Don’t put your home at further risk – let the experts at Home Pride Contractors handle all of your roofing repairs to keep your house protected from unpredictable Iowa weather! Call Home Pride Contractors today to schedule an appointment for a roofing inspection and a free quote on roof repair!